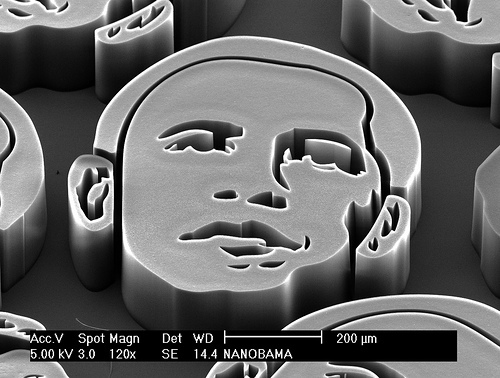 Within the past decades, advances in miniaturization from micro to nano-scale have had dramatic impacts on our lives. Consumer electronics, which once occupied large volumes, now fit in the palm of a hand. But nanotechnology does not only improve electronics. Also material sciences, chemical engineering or biology are strongly profiting from nanotechnology. The tremendous achievements in all of these areas would not have been possible without corresponding material analytics techniques. The NanoXCT facilitates a fully 3D, nondestructive, structural and chemical characterization of internal and external features in the nano-scale by applying a combination of two techniques: X-ray computed tomography and X-ray fluorescence.